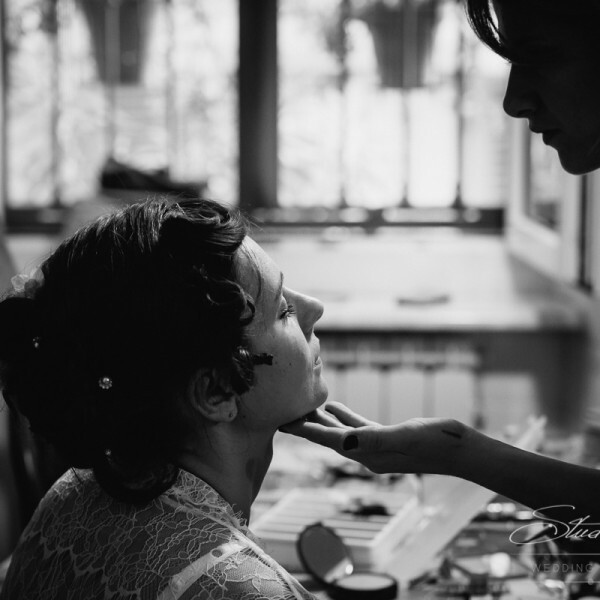 Cinque Terre Riviera provides best, professional Hair & Make Up Artist. A rehearsal meeting can be arranged with customers before wedding event, but not imperative. Fun is in the air with mothers and bridesmaid all excited and a bride in anxious ambush. 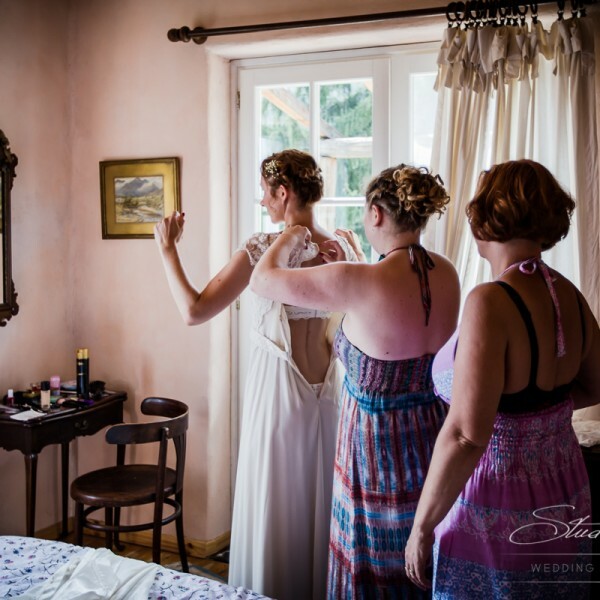 A prosecco party can accompany the getting ready time, so that everybody feels relaxed!